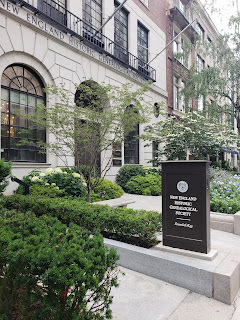 Family History Month is drawing to a close but genealogy continues. Let's face it's a daily part of our lives. 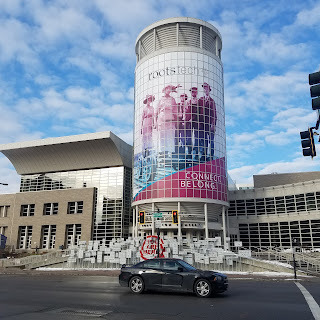 One of my favorite genealogy events is attending RootsTech. It will be my third year attending and my second year as an ambassador. Note: It does NOT include any paid lunches or paid labs. 2. If you have already registered for RootsTech, we will provide you with instructions to redeem your reward and receive a refund on registration. 3. In addition to no paid lunches or paid labs, prize does not include airfare, hotel, etc. This pass is for the registration to attend RootsTech.